Have you ever been in a town or city - on business or for any other reason, but not known what you could do whilst there? Been limited to your hotel room due to a lack of knowing what is on/open in the area? We know we have. 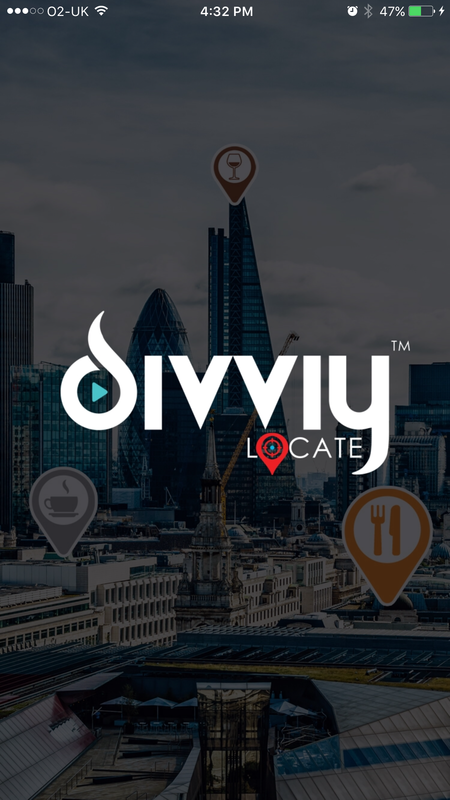 Its been a long time coming, but now we can start to get excited - we have been working very hard on Divviy - an application that has the purpose of helping people find places and events near them, and its finally here! 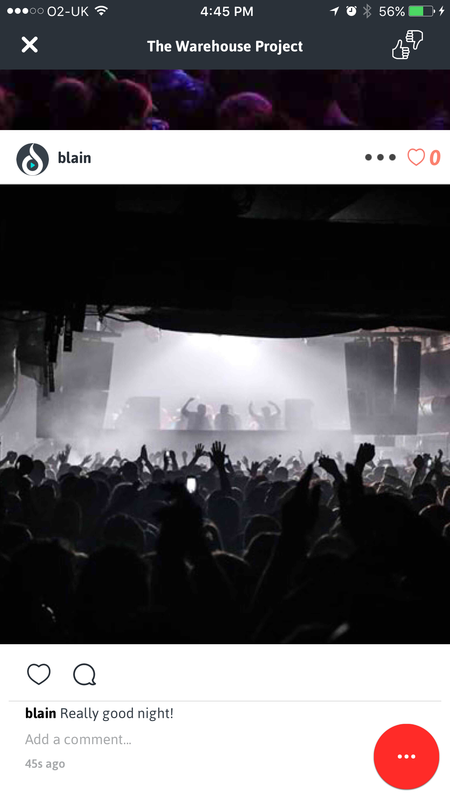 Enter Divviy, an application built with the purpose of connecting people to events and places. With an Instagram style feed for each location and deep social integration - Divviy will make any venture out to a unfamiliar place much easier - you can see reviews and posts against a certain place to see whether the place is worth visiting. Business/Places or even house parties can drop pins in order to advertise their business - these can last from 6 hour posts up to a week long posting, and this either is a free service for a short amount of time, or a small fee will be charged for a longer duration. These pins then appear on the map in the location set by the posting user. Once users have visited the place, they can post photos documenting their experience there - these posts are then visible to other users who may consider visiting the place. Users can then interact with these posts - liking, commenting or sharing to Twitter or Facebook. 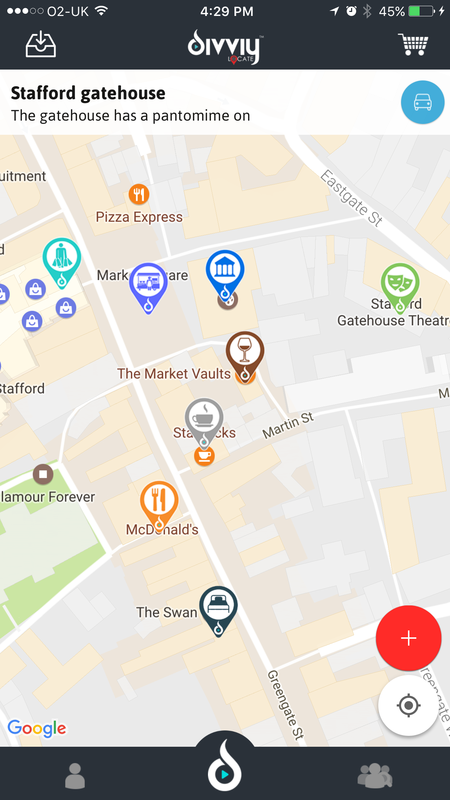 If you're interested in using the application yourself, you will be able to access it shortly via the App store and start sharing/visiting places!